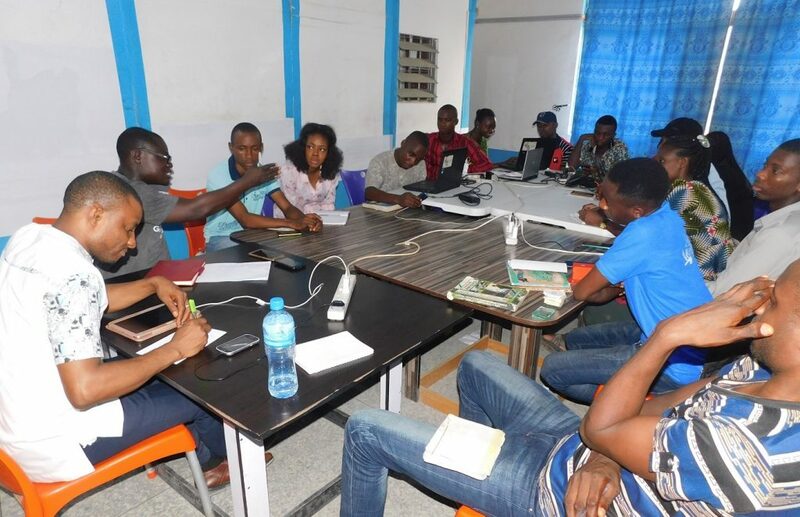 Startups in Clintonel Innovation Centre (CIC) Business Incubation had a session with Femi Omotayo to review and improve their value proposition to schools. 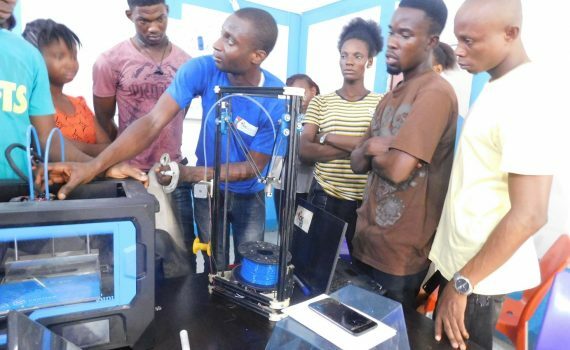 Two of the startups are building products for schools: FLI Tech builds hardware devices for effective time management and content delivery while LED Tech builds Science-in-a-Box kits to give students easy, fast and deep knowledge of sciences. 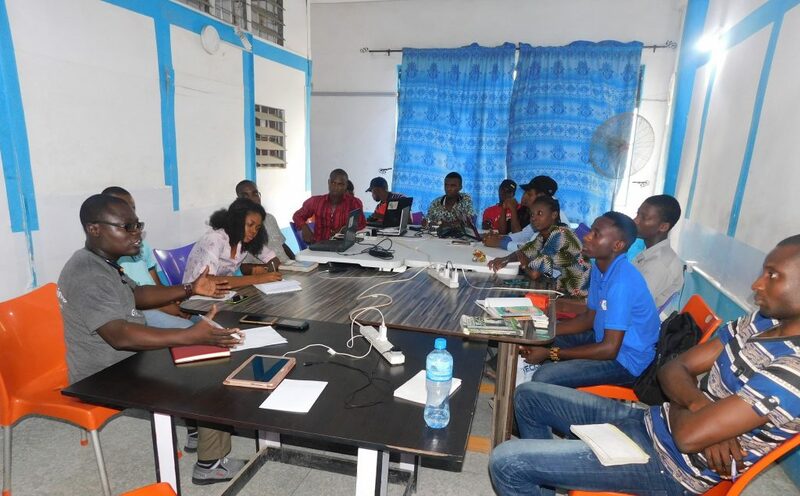 Femi is an education consultant, teacher and convener of Rethinking Education Summit as well as TEDx Abayi.He gave the startups valuable insider insights for building school products that will sell. 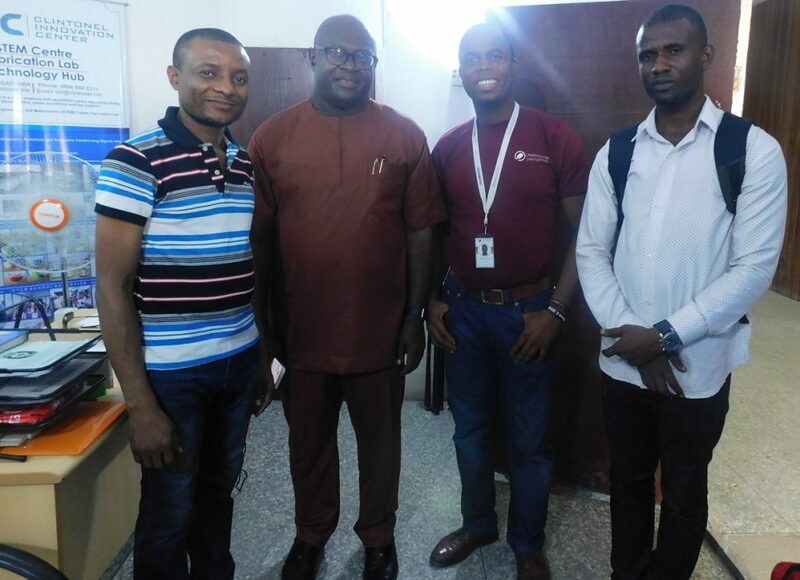 We were honoured to host Chief Chima Onyekwere (OON) at Clintonel Innovation Center (CIC) Aba. 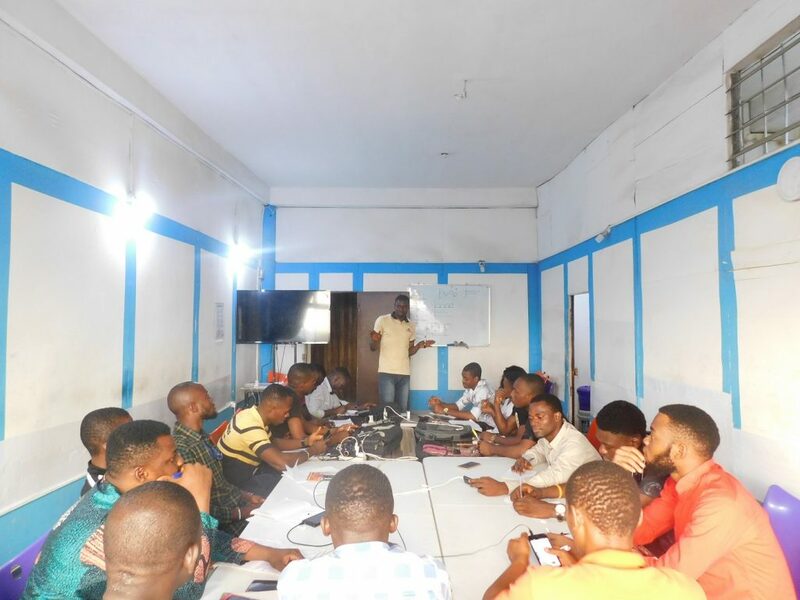 As a born innovator, Chima as fondly called by close allies, championed the Internet Revolution in Nigeria by establishing the first Internet Service Provider (ISP) company Linkserve Limited, which earned him the sobriquet _“Father of Nigerian Internet”_ by the Federal Government of Nigeria, as cited during his conferment in 2008 as the Officer of the Order of Niger (OON). 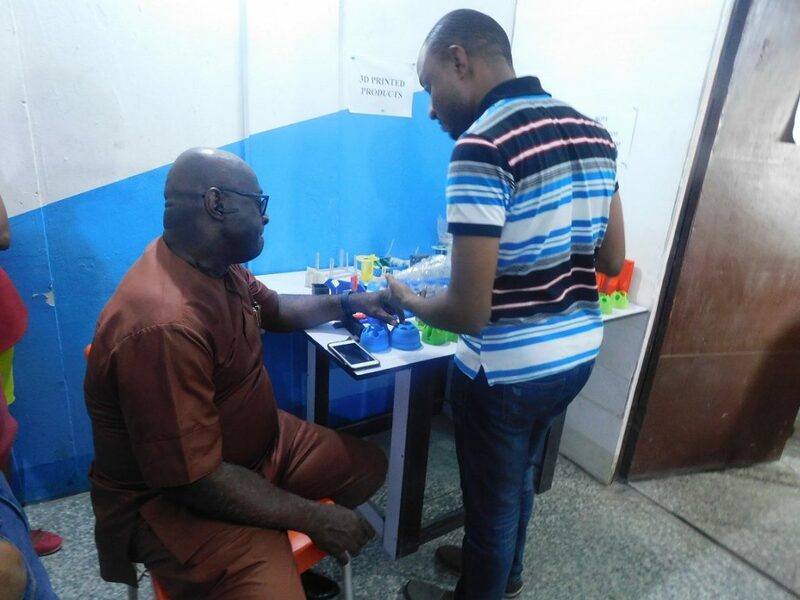 He also received the Pathfinder Award in ICT, ICT personality of the year, Titan of Technology and so many other industry awards over a 30-year career. 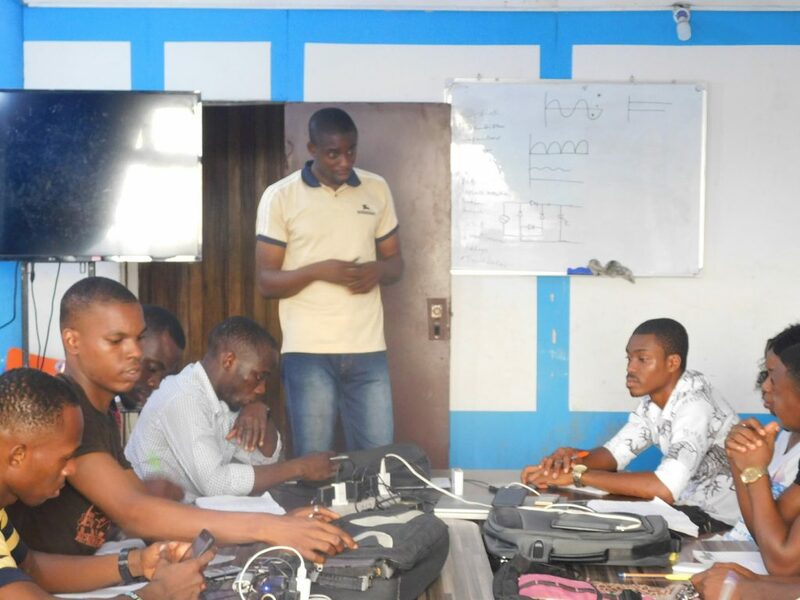 Setting up a solar system requires some knowledge of basic electronics, hence our solar trainees were introduced to Basic Electronics Concepts. A 3D printer directly transforms computer drawings(images) into real physical products. This process turns a whole object into thousands of tiny little slices, then builds it from the bottom-upwards, slice by slice. Those tiny layers stick together to form a solid object. 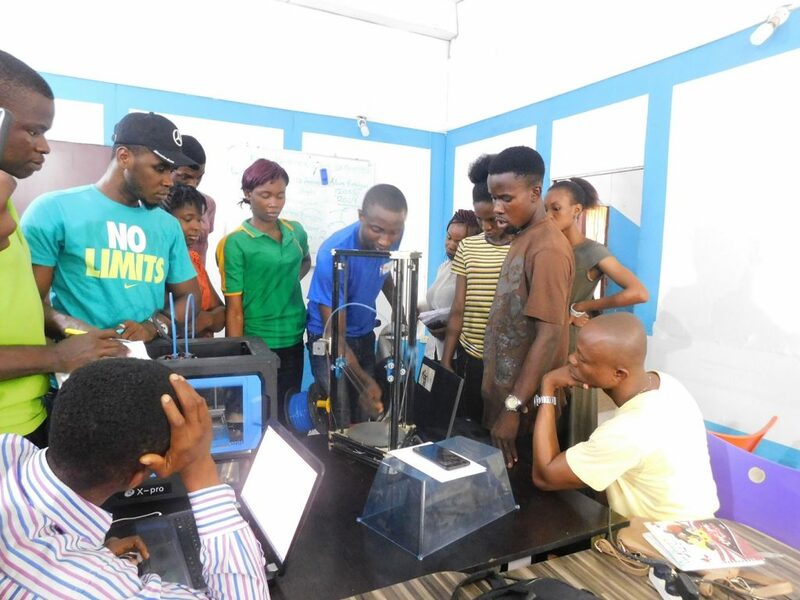 At CIC, trainees in Computer Aided Manufacturing were introduced to the components and mechanism of 3D printing. 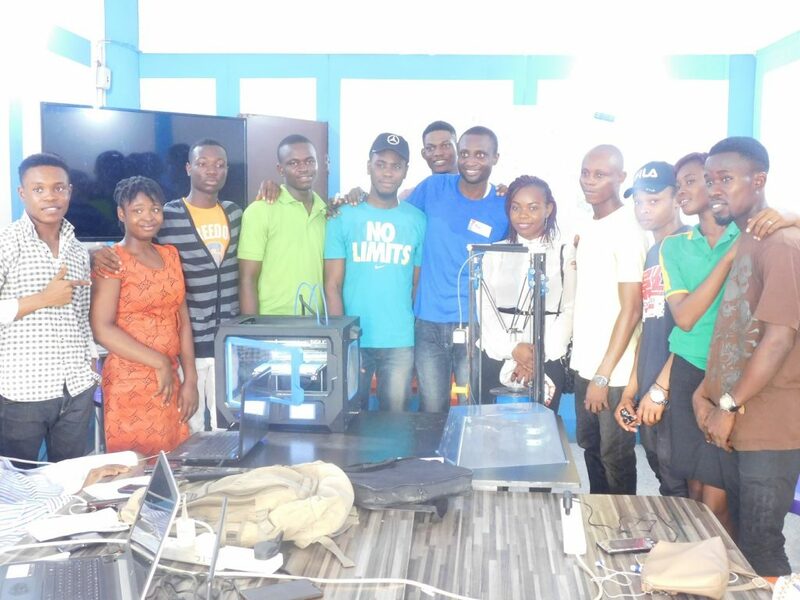 Here at Clintonel Innovation Centre, we offer 3D printing services and train young people to become experts in Computer Aided Manufacturing. 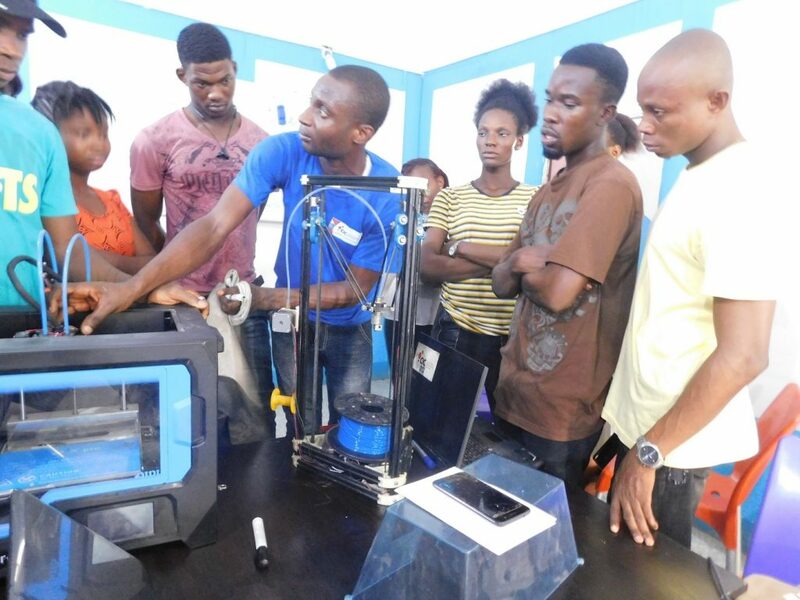 3D printing machines are designed to print different products using diverse materials. Choice of material is dependent on the features of the desired product.